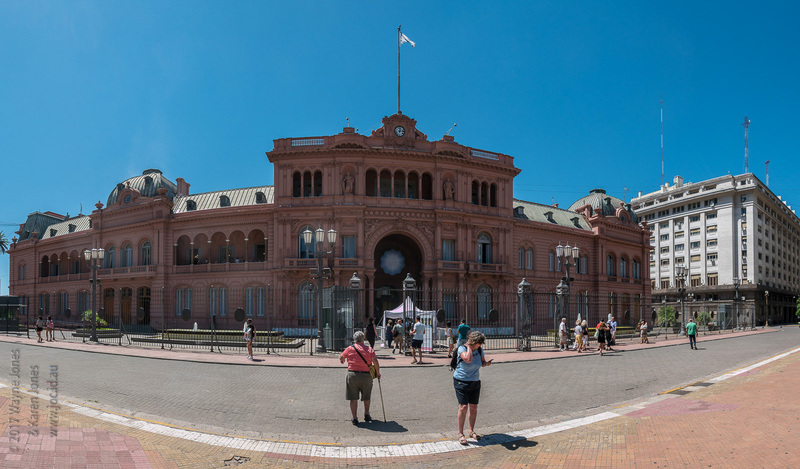 Photos from day 21 in Buenos Aires, where we walked by (or into) the Teatro Colón, the Obelisco de Buenos Aires, the Buenos Aires Metropolitan Cathedral, La Casa Rosada and a pizza for dinner at the Buller Pub & Brewery @ Recoleta. 013 | DMC-LX100 | ISO 100 | 10.9 mm | | Fair non-commercial use of these images is permitted provided accreditation and notice is given the photographer and copyright owner, Wayne L Jones. For commercial use, please contact the photographer and copyright owner.